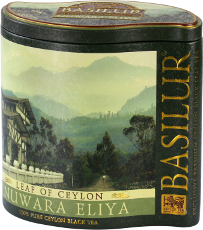 Grown at an elevation of over 6000 feet (2000m) in Ceylon, the Nuwara Eliya teas have an exquisite flavour and aroma. 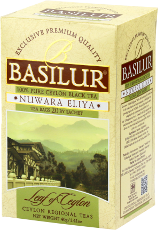 It has been said that Nuwara Eliya is to Ceylon tea, what Champagne is to French wine. Recognized by connoisseurs of tea as one of the world's best, this delicious FBOP/Pekoe tea can be enjoyed with a slice of lemon, lime or orange. 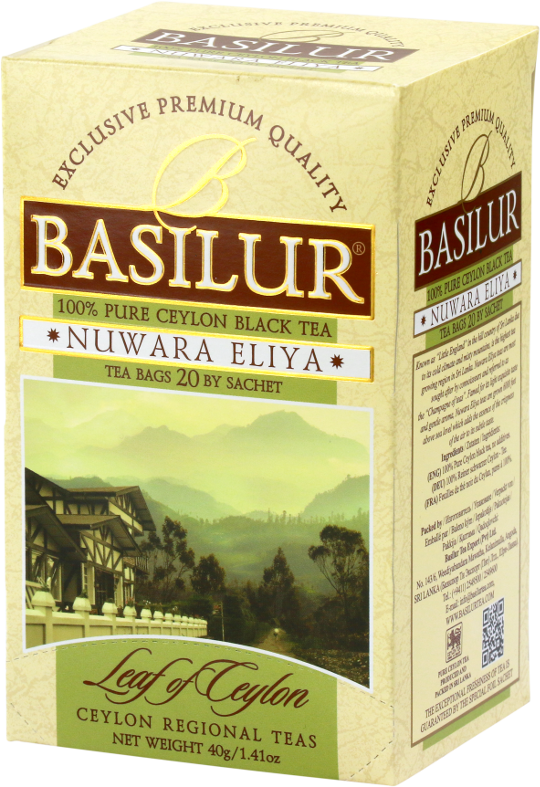 Ceylon tea is a particularly prized form of black tea from Sri Lanka.